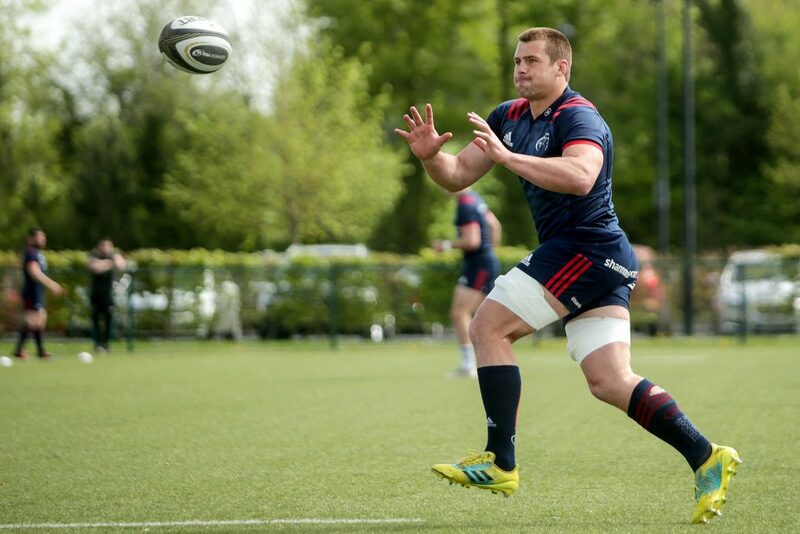 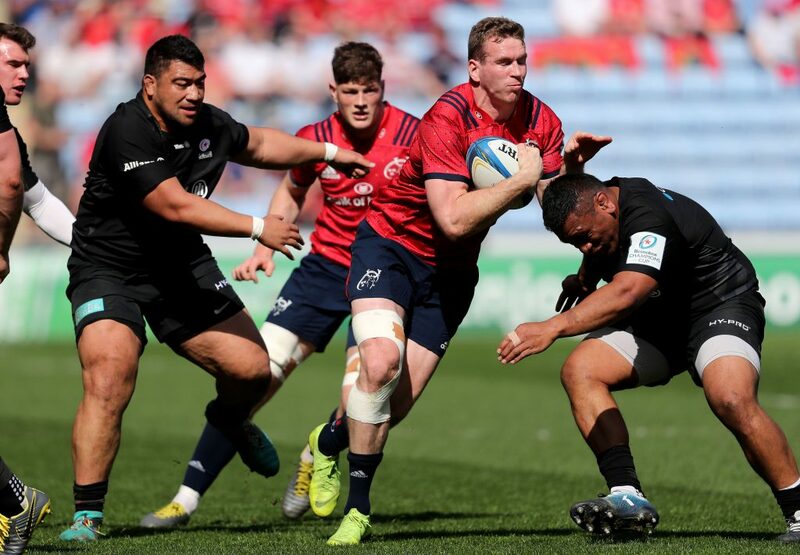 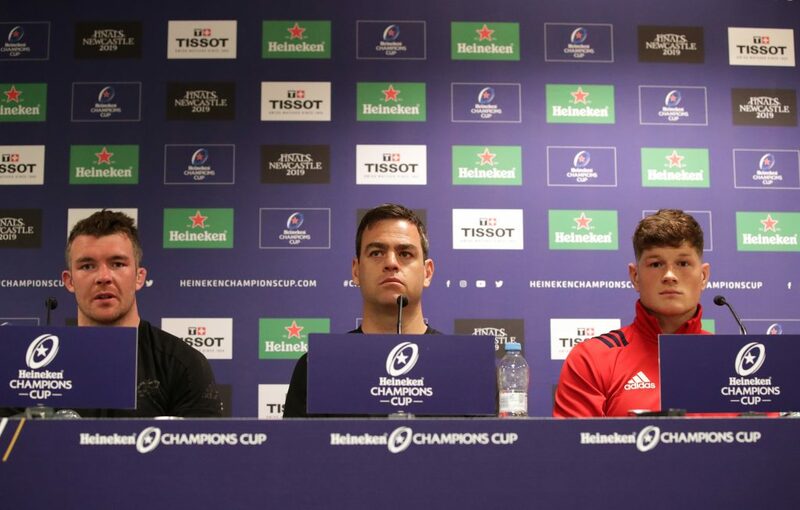 Munster host Zebre at Thomond Park this Saturday night. 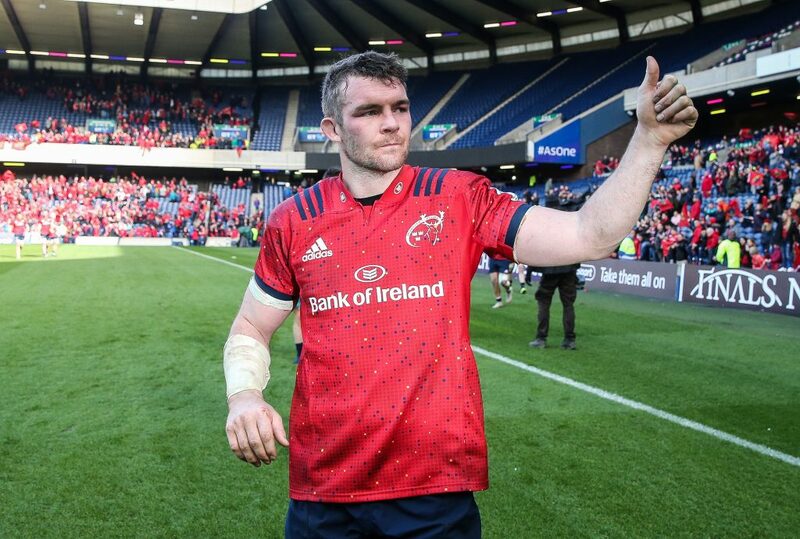 Tickets are available for Munster’s three remaining home games in the Guinness PRO14 with all hospitality packages completely sold-out. 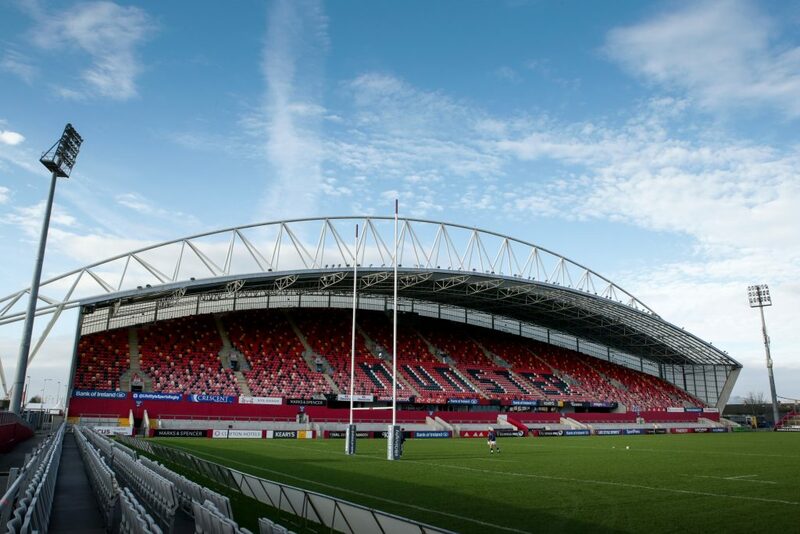 Zebre are next up at Thomond Park this Saturday night, March 23. Buy tickets here. 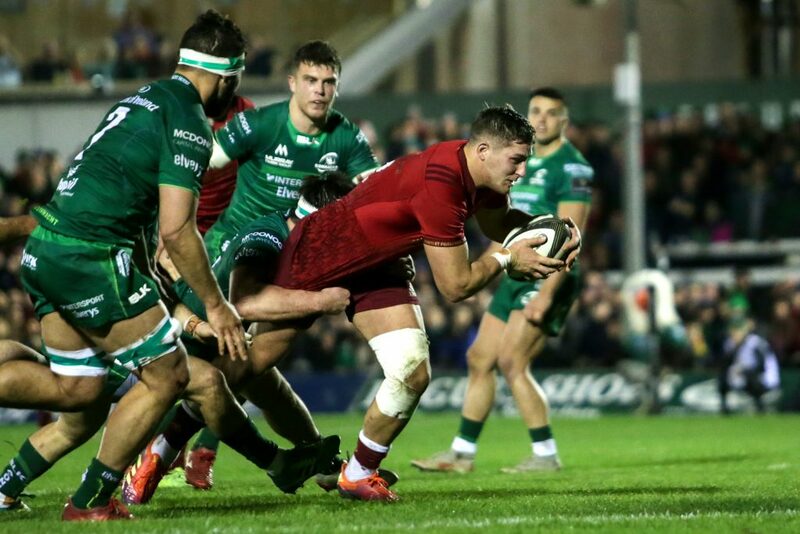 The Early Bird offer for Munster’s home games against Cardiff Blues (Irish Independent Park) and Connacht (Thomond Park) closes tomorrow. 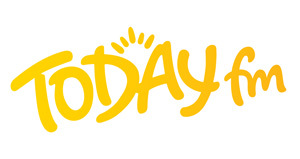 Save 10% by purchasing below now. 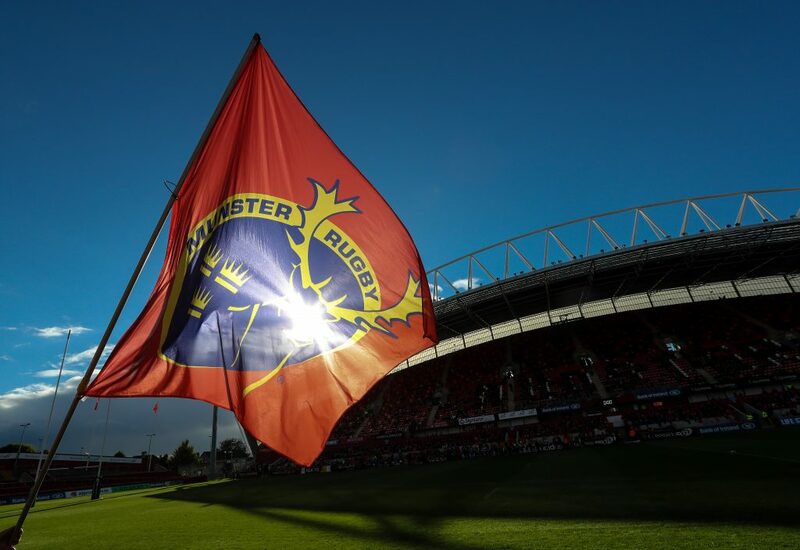 With Munster Rugby Season Tickets at full capacity for the past two years across 10-Year Ticket holders, the Munster Rugby Supporters Club, and the province’s clubs, our ticket office are advising supporters to join a waiting list ahead of the 2019/20 Season Ticket renewal period.